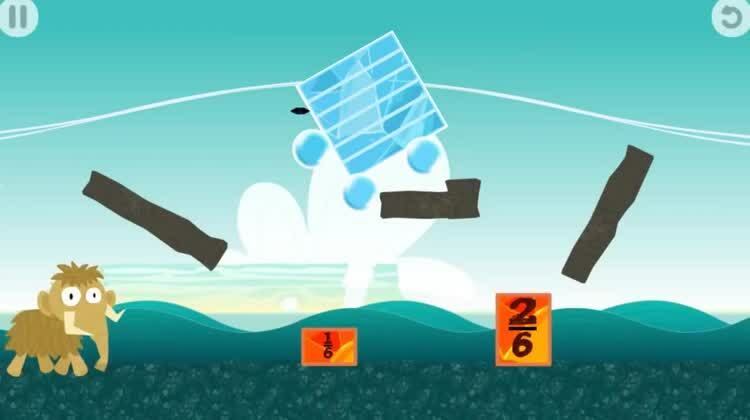 Slice your way through learning fractions. 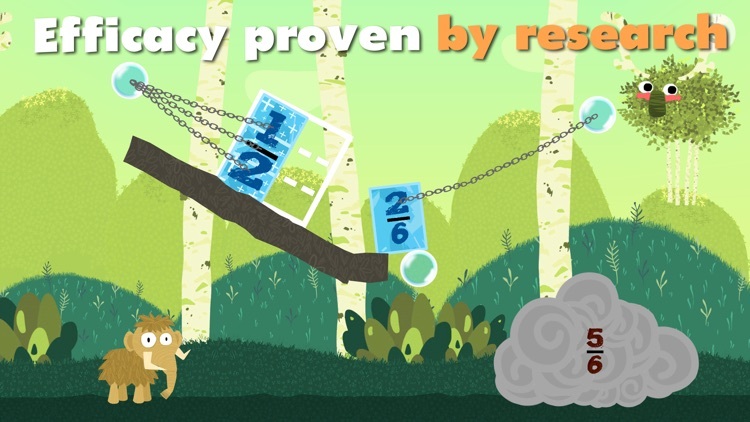 If your student learns best with games, Slice Fractions may be the way to go. 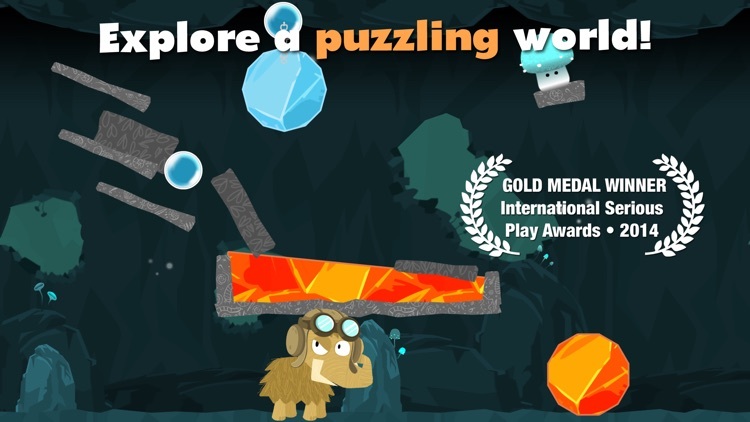 Your goal is to clear a path for the mammoth by slicing through ice and lava. Of course, the only way you can do that is by solving the problems ... the fractions problems, that is. 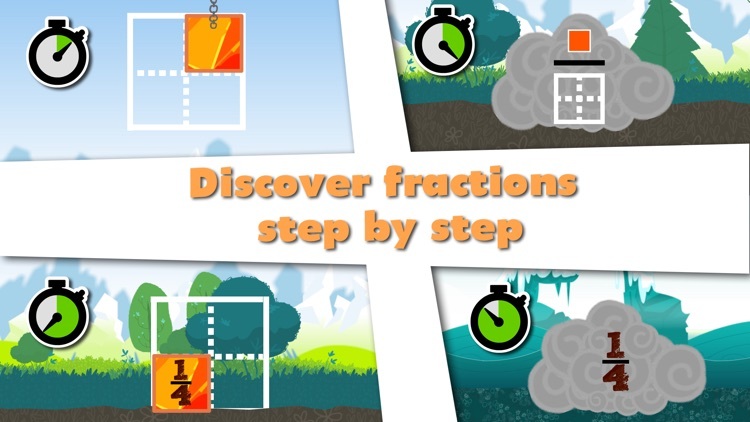 This is a great way to get your child excited about fractions rather than dreading them. 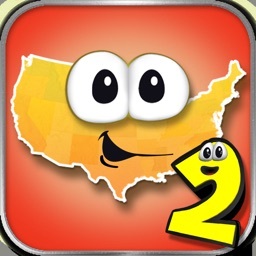 The gameplay is smooth and the colors are bright, a great mix for an educational game. Spread the lava. 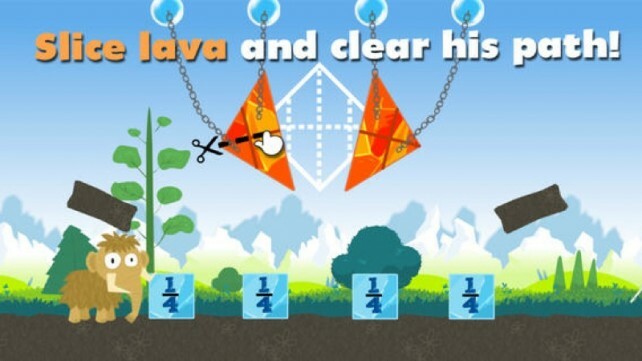 In Slice Fractions, your underlying goal is to slice blocks of lava and ice so that they cancel each other and the path is cleared for the mammoth. Do the split. Kids will learn key concepts regarding fractions, such as splitting equally and unequally, the deal with numerators, subtraction of fractions. As they go, they get to collect funky hats for the mammoth. 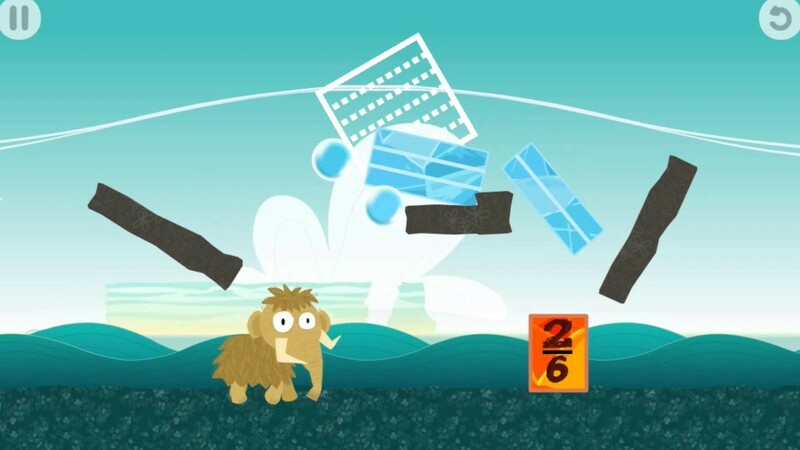 In Slice Fractions, kids have to clear a path for a mammoth by slicing through lava to melt the blocks of ice that hinder the pachyderm's safe passage. Effectively, kids learn about fraction concepts without dealing with potentially confusing words. To reward kids for their excellent slicing, they can also unlock funky hats for the mammoth. ... want to learn about fraction concepts without words. ... like slicing games. ... want to learn about fractions but in a more straightforward, academic manner. 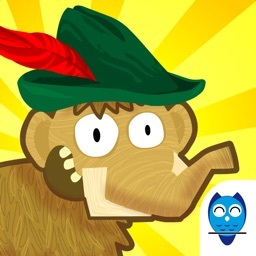 ... don't want to help a mammoth survive the Ice Age. Grasping the concept of fractions can be hard for grade-schoolers and even for some grown-ups. So it's recommended that kids get a head-start. 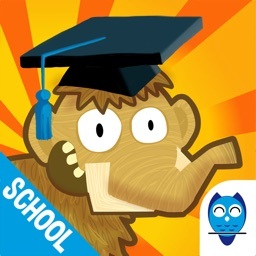 And Slice Fractions, which teaches kids about fractions using game-based learning methods, is a perfect app for that. 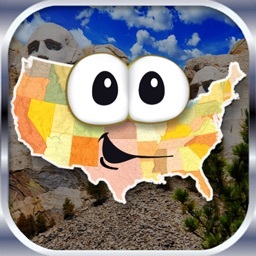 UNIVERSAL APP: Available for iPad, iPhone, and the new APPLE TV! 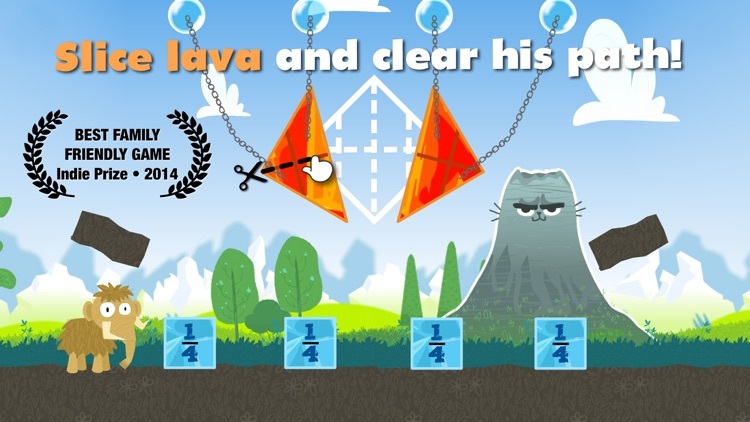 GOAL: Kids between 5 and 12 slice through ice and lava to clear the mammoth’s path, unraveling the mystery of fractions! 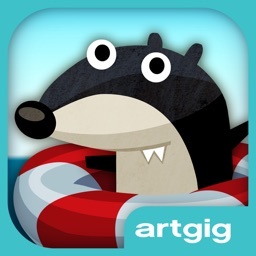 • Playing in a safe, digital environment. No ads or in-app purchases. 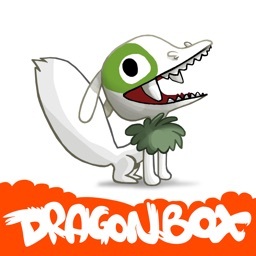 ULULAB: We produce fun and pedagogically sound video games. We strive to ensure that these games are intuitive and will lead to profound conceptual learning. 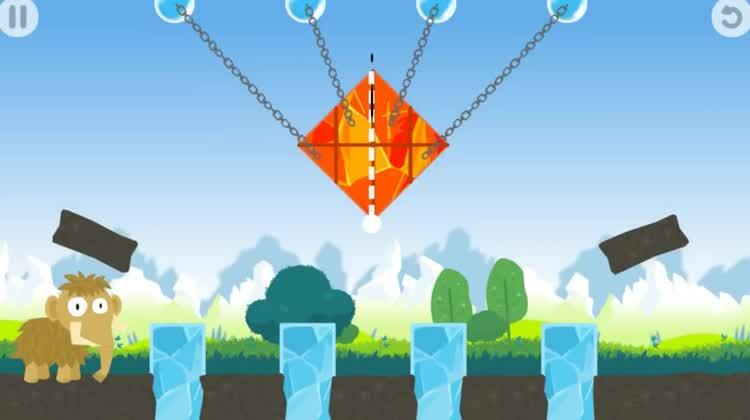 We believe we can push the limits of game-based learning. 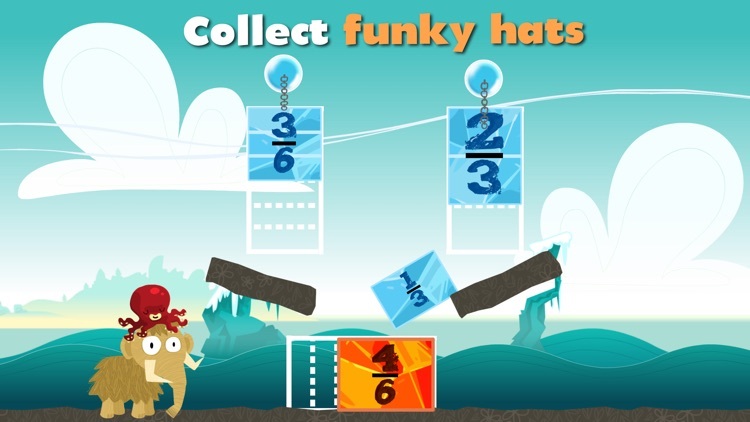 Slice Fractions promises to make math fun. That's right, I said fun!